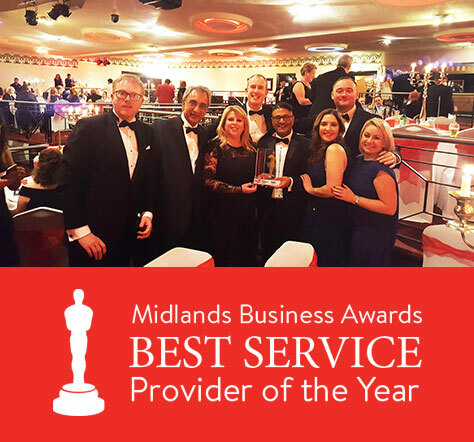 We were recognised this year for our commitment to providing excellent customer care by receiving the Midlands Business Award for Customer Service 2017, for businesses with a turnover of over £1m. Now in its 11th year, the Midlands Business Awards is a positive and dynamic major event in the business calendar for the whole of the Midlands region; providing a platform for any business, from any industry, and celebrating their success stories. Commercial Express is committed to providing the very best service to our customers at all times and are constantly monitoring and reviewing every step of the customer journey to ensure our high standards are consistently met. 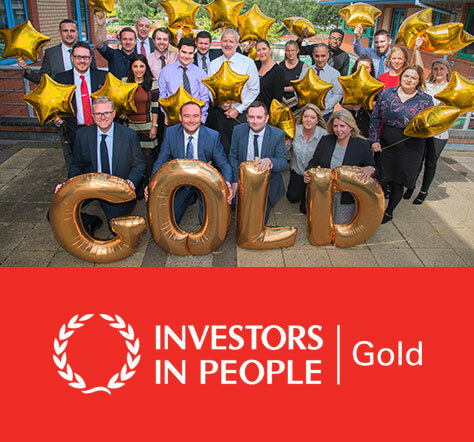 In 2016 we were awarded the Investors in People Gold Award, which recognises our commitment to putting our people at the heart of our business. The prestigious award is recognised across the world as a mark of excellence. The Investors in People accreditation helped improve Commercial Express’s performance and achieve our objectives in investing in technology, involving and empowering people and introducing new ways of working. It also acted as a vehicle to further advance and develop our workforce. The process of developing and training our people to the highest standard possible is fundamental to the success of Commercial Express. We continue to recruit the very best people and in turn we look after our people well. Our aim is to invest quality time in the on-going development of our people so they can perform well and become the very best people in the market.